Introducing a New Associate Member – Klett Consulting Group, Inc.
Klett Consulting Group, Inc. (KCG), a Service Disabled Veteran Owned Small Business, provides innovative system engineering and consulting for municipal services, broadband, cyber security, military transformation, joint experimentation, C4I, and interoperability Subject Matter Expertise (SME). We also offer system integration services facilitating ideas and concepts across technical and operational boundaries to create new capabilities. As a member of VACo, KCG is excited to offer our services to other members at lower costs. The need for robust broadband and cyber security networks in the Commonwealth is at an all-time high. Our experience with municipalities makes us the perfect partner to assist your business or locality in developing a tailored plan for growth. Since the Commonwealth has passed a new law mandating a comprehensive broadband plan from each locality, KCG understands the immediacy of consulting needs. Klett Consulting Group proudly offers Municipal Consulting to all levels of state and local government. Our dedicated team of professionals is ready to tackle the logistical and operational problems broadband and cyber coordination create. Through working with local legislators and businesses, we have developed a 6-Step KCG CBM℠ (Comprehensive Broadband Methodology) that walks with your locality through each step of development. 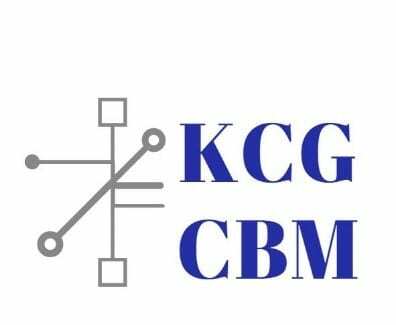 Contact us to learn more about our consulting services, and KCG’s CBM℠.